Mr. La Veha is the founder and currently the Managing Director of EZ Surveying Co., Ltd. He graduated with a Master of Spatial Information Science from the University of Melbourne in 2013 and he has been working in the field GIS (Spatila Database, Spatial Analysis, and Mapping) and Remote Sensing for 10 years with projects implemented by UN agencies, INGO, humanitarian organization, consulting firm, and government ministry, in which he provided both services and training to project teams. Also, He has been a Freelance GIS Trainer with over 4 years of experience in designing GIS courses and providing training services to over 200 people from various backgrounds and organizations. 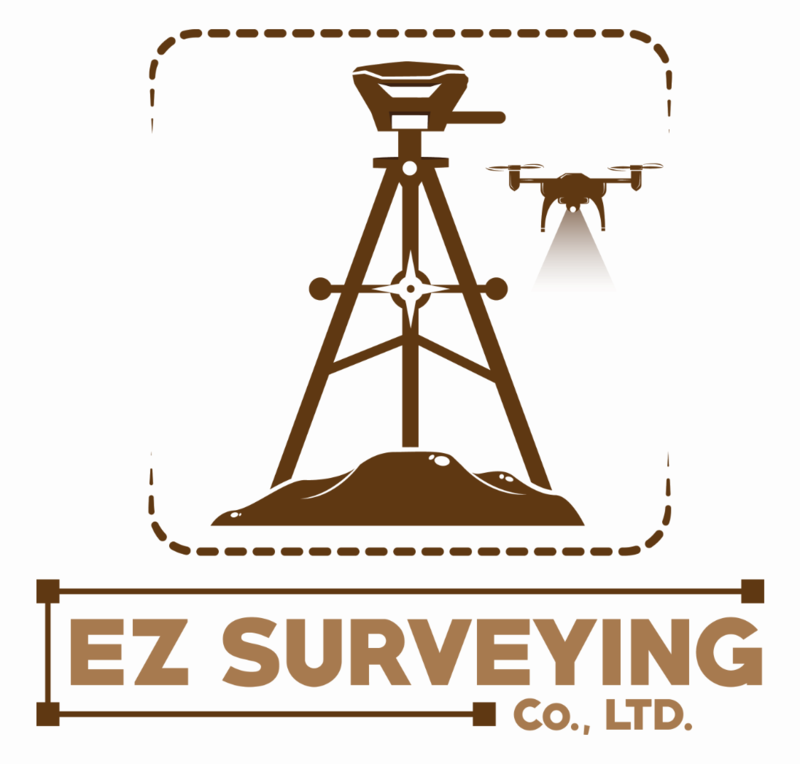 GIS Consultant for Aruna Technlogy Ltd.
EZ Surveying Co., Ltd. started providing commercial drone mapping and filming services since 2016 and has succefully done over 20 projects since then. Those projects were listed on the PROJECTS page.